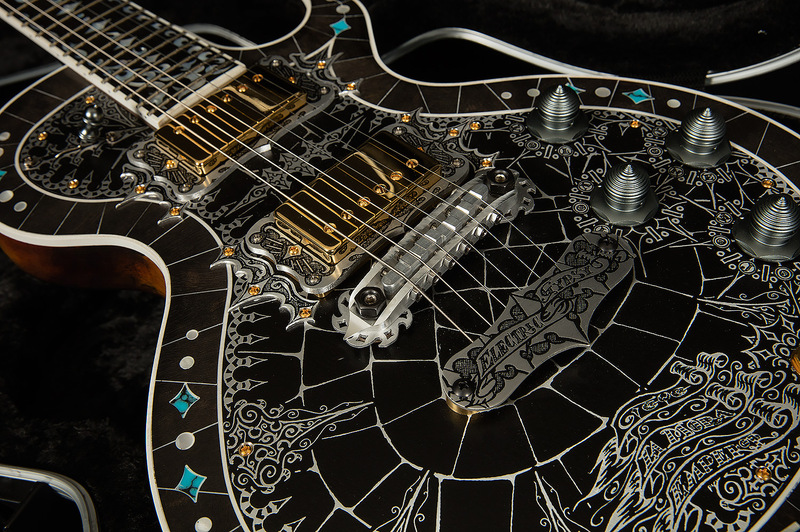 Teye Guitars are made in Nashville by master builder Teye, blending classic design elements with beautifully engraved metal pieces to create ornate masterpieces with unique styling and vibe. 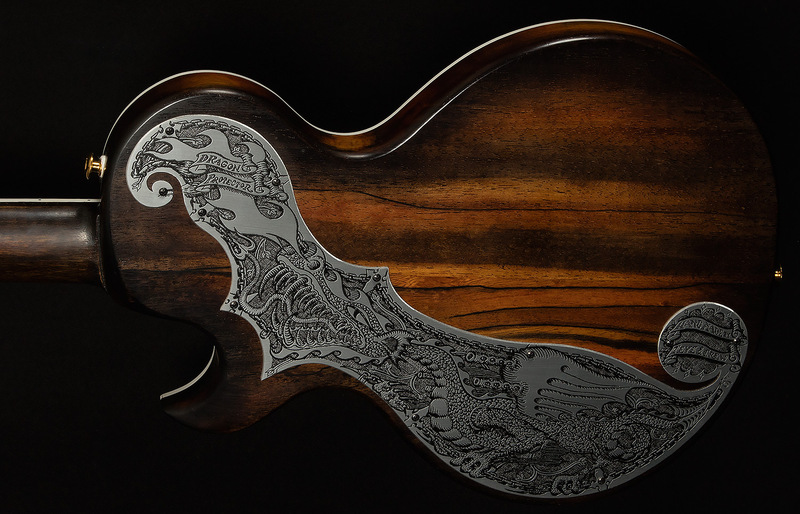 The Teye Guitar philosophy speaks for itself: “Every guitar maker on Earth has the same goals: to make an honest living at building guitars and basses that inspire the players that buy them and that will be a source of personal pride for the builder. 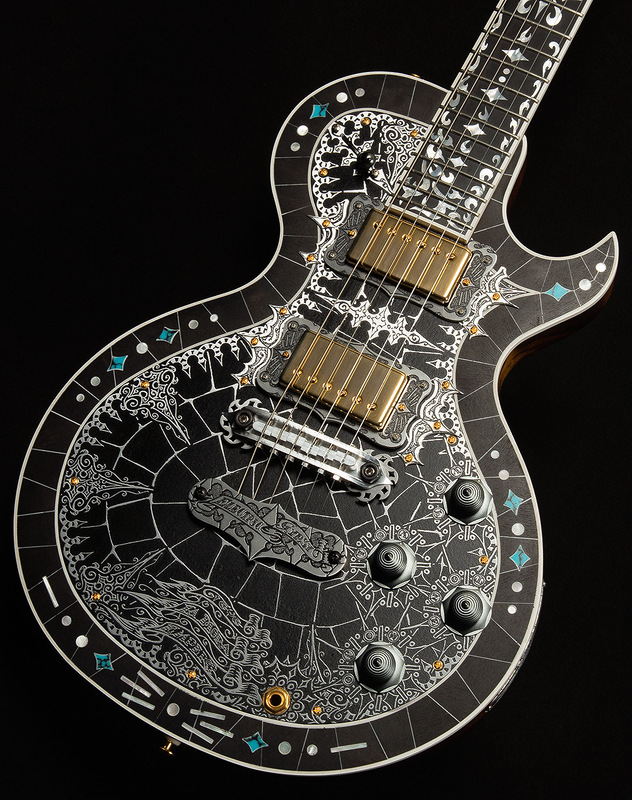 I am no different, those are exactly my goals.” Teye’s philosophy reflects his unwavering devotion to phenomenal instruments and the care required to craft them. Exceptional tone woods, premium pickup configurations, and quality hardware come together with a unique, artistic flare that will certainly turn heads. The Wildwood staff is certain that these treasures from Teye will do exactly as he intended: inspire our exceptional customers for a lifetime. This Teye Emperor La Mora increased my level of coolness by 45% for the duration of my playing session. I'm back to being uncool now that I had to put it down, but it's easy to feel like you're the coolest person in the world when you're playing a guitar that sounds and looks this luxurious. Let's dive in and see what gives this Emperor such a powerful groove! This serial is quite dynamic and touch-sensitive, with detailed midrange and responsive trebles. The korina body gives this guitar a bright, lively character, and the metal plates add in a little bit of metallic high-end shimmer (although no one is going to mistake this guitar for a Travis Bean). The bridge position has a forceful, midrange-heavy voice, and the top end can chime or snarl depending on your attack. 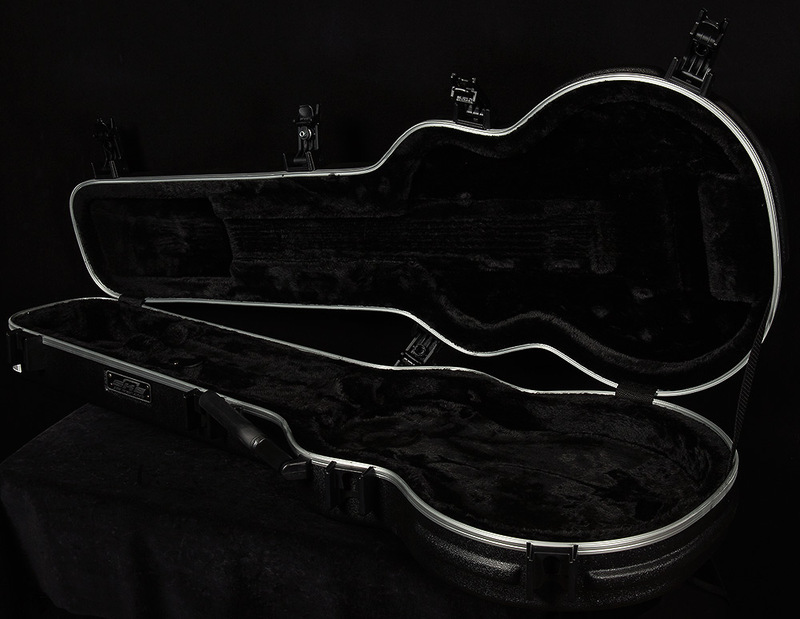 The neck pickup is warmer, with more low midrange and a rounder attack. As if that wasn't enough, this guitar has a five-way switch, and the in-between positions have all sorts of thinner, more nasal tones on tap! 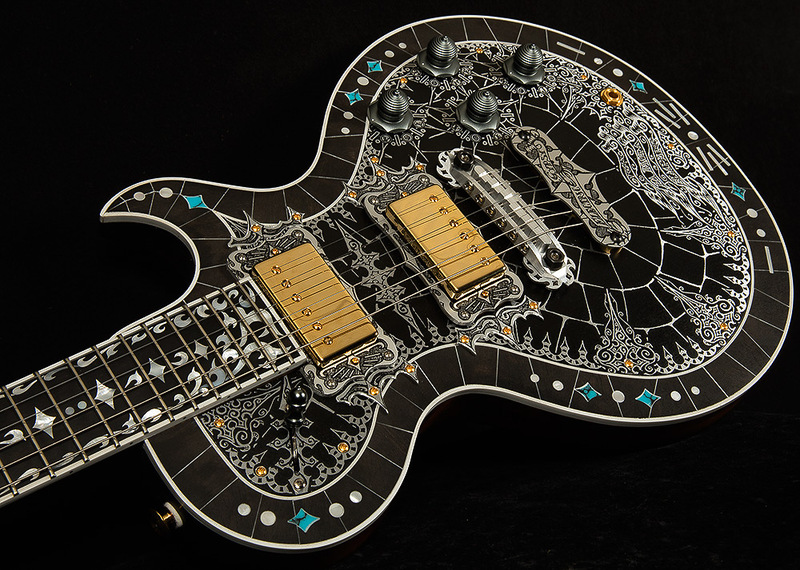 Anyone looking for a great-sounding guitar that's also a work of art will love this Teye!